We have received several questions about the most effective process to publish content, especially native content. There are a wide variety of venues to publish in, and it can become overwhelming to choose just one. So we have put together a list of aspects you should be looking out for to make sure your brand will meet its needs. The easiest way to bring your native ad to as many consumers as possible is to go through an advertising exchange. In simple terms, an exchange is a company that connects advertisers with publishers, and brings your ad to exponentially more publishers (and therefore consumers) than other mediums. It doesn’t matter if your ad gets placed on 5 billion sites; it will not be effective if it’s not in front of the right audience. Make sure the technology you choose is cutting edge and programmatic with story-audience placement. This is also part of the native experience. If once you click on an ad, it takes you away from the publisher’s site and redirects you somewhere else, then you should know that it disturbs the user’s experience. If possible, this should be avoided. Your audience wants to view the ad as any other story item on their favorite site. 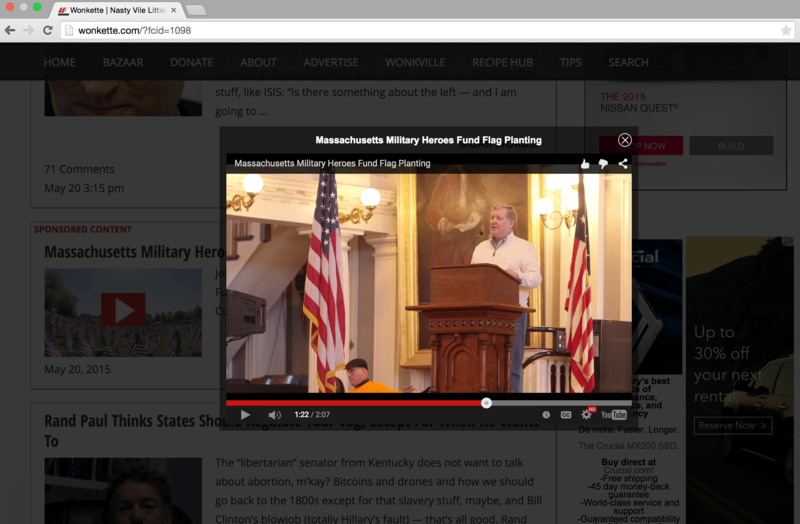 When you click on a video that comes from the site, the video player comes up and you stay on the same page. It should be the same with your native ad. This is very important. The exchange should be able to provide a completely seamless look and feel of the site’s newsfeed with each native ad. When you are shopping for the right exchange to work with, companies will only give you examples of their best work, so you should find out what publishing sites they work with and go to those sites to review their work. Analyze if all their work actually suits what you are looking for. Analytics are important for all business aspects, but especially for advertisements. Are you able to know how long a viewer stays on your ad? You need to know how well your ad is performing. It is advisable to shop around for the most in-depth analytics you can get. 5. Is your ad going to be placed above the fold? “The fold” is the first part of a webpage you see before you scroll down. 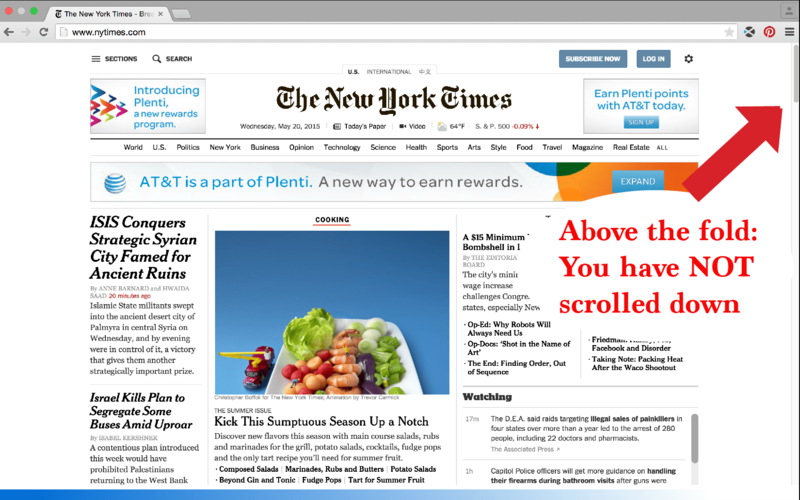 Being above the fold is important because most people will click on what they see first. The most important tip we can give you is to shop around. Hopefully these tips make the process of publishing your branded content a lot more clear.